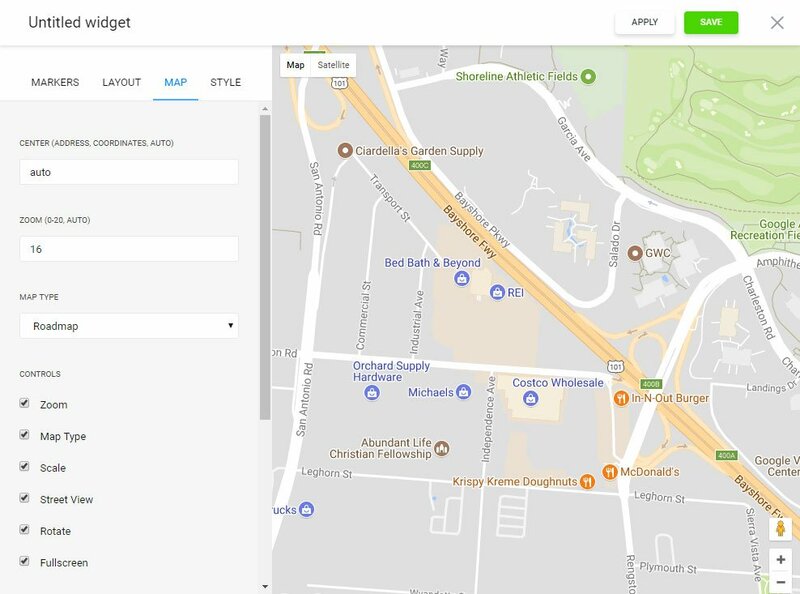 Place the routes and pointers on the custom Elfsight maps and double the number of offline customers. 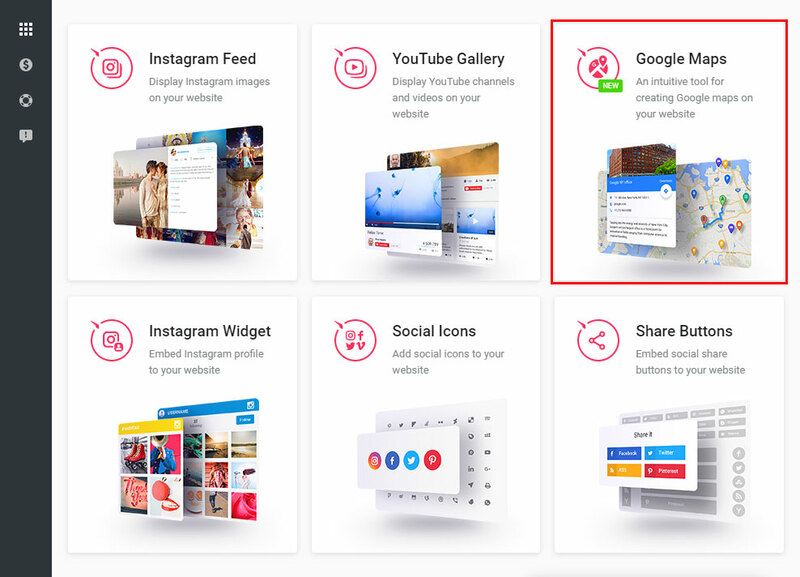 Try out the profitable solutions developed by our team, for example, Google Maps widget, and improve your personal website now. BONUS: Try free online demo! The very advanced Store Locator for Webflow, that allows you to build maps with vibrant appearance, position info marks and plotting custom routes. Elfsight Google Maps is the simplest in display and operation, it won’t require developer experience or other especial experience. The maps’ adaptive design, different color layouts and the markers’ matchless appearance empower you to construct the maps for various website kinds of appearance and will be displayed in a striking way with any screen resolution. To install, you should to implement a couple of easy steps. If you don’t yet have an access at Elfsight Apps, to begin with you should register your account. If you already have a profile, login to your profile. To build in store locator to a Webflow website, you have to click – Google Maps Builder. Select the desired settings that will allow you to add the map on your website in the preferable way. You can choose the payment plan in the table that you’re redirected to. Subscriptions range from free to comprehensive. 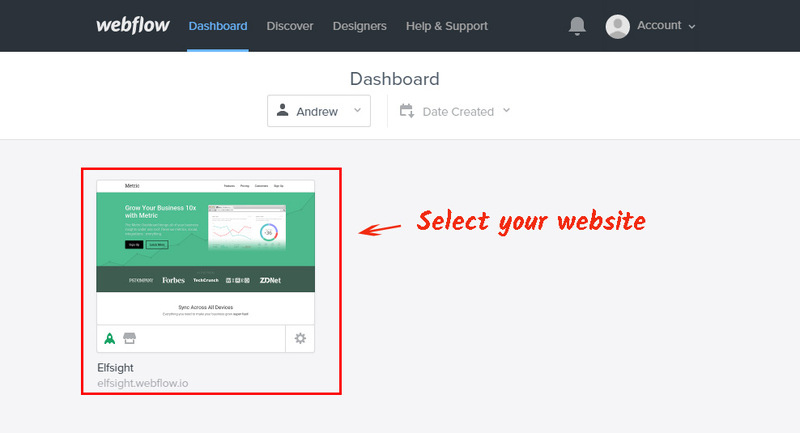 Figure out your website’s visibility and press the “Select” link. You can take the unique code to embed the widget to your website in the popup window. 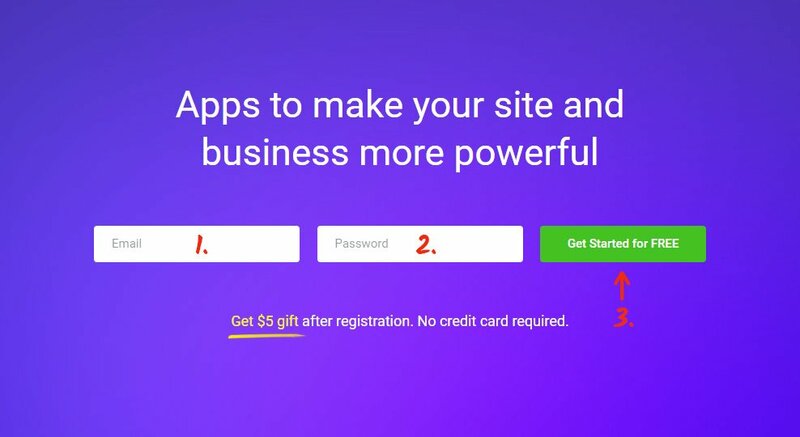 If you’ve got several sites, select the required one. Go to Add tab in the left-hand menu, and move the Embed element. 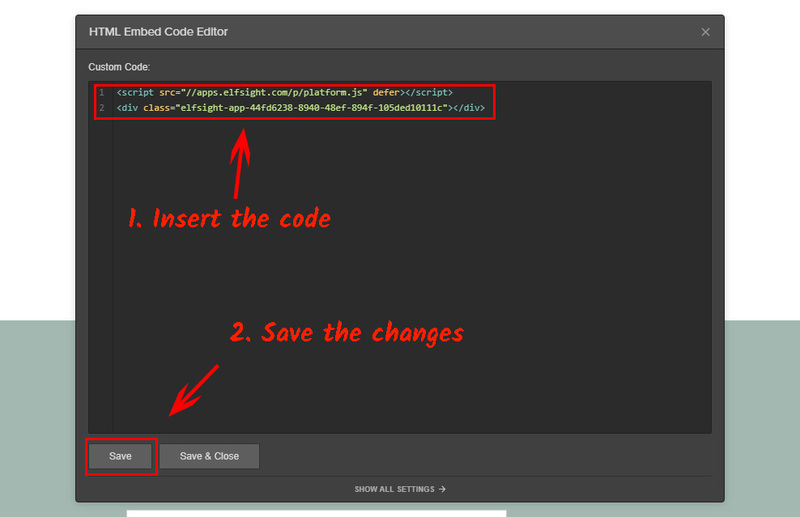 Paste the script you’ve got at Elfsight Apps to the HTML element and save the changes. Press Publish button in the upper menu, to apply the changes. Store Locator installation has been successfully completed! You can control and edit every one of purchased plugins without making any adjustments to the page code from your own account at Elfsight Apps. You can read More information about the advanced widget features and controls on the Elfsight maps page. It is a multiplatform resource featuring a plugins catalogue to update your own site and alter it to a constant source of getting visitors. Make your personal site smarter together with the Elfsight Apps. 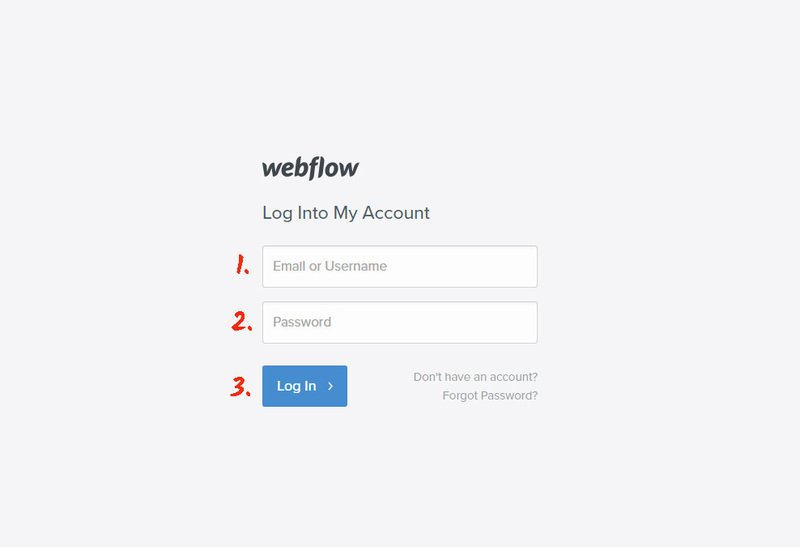 Discover other widgets for Webflow developed by our team. 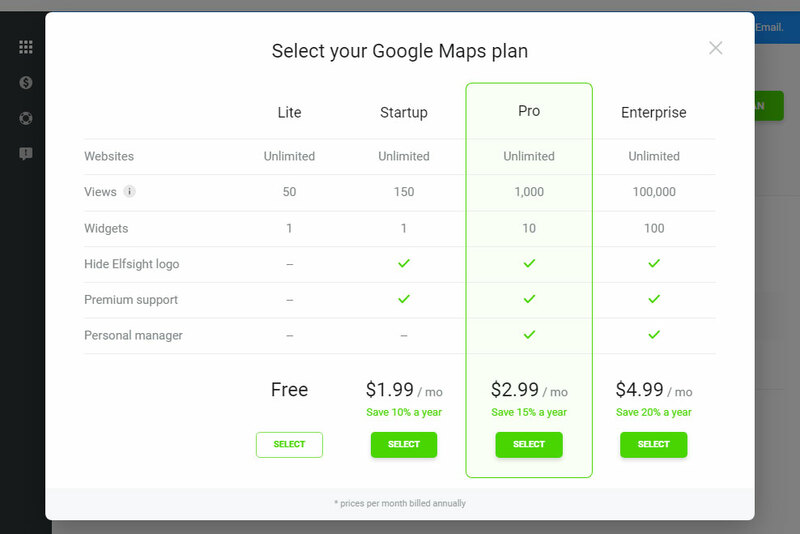 Check out the demo version of the Webflow Google Maps now! Create your unique map with an original appearance for your personal website.